What is Car Drifter 3D? 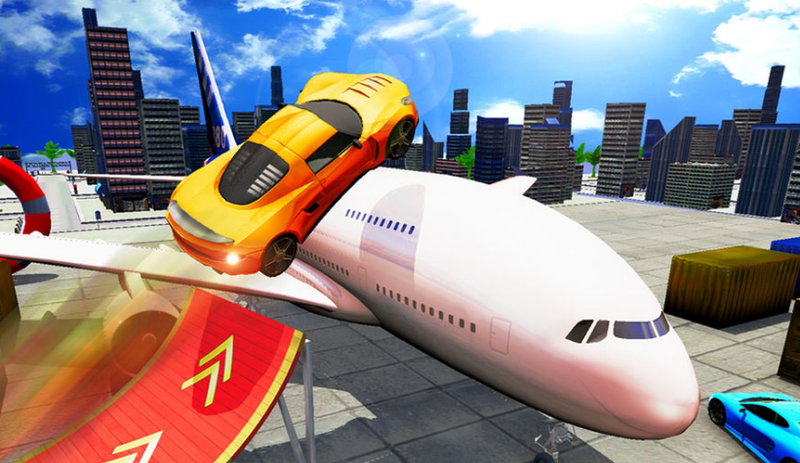 We gladly recommend Car Drifter 3D, fantastic stunt driving and drifting race game that will hypnotize you and fuel your racing adrenalin and take your mobile gaming experience to the whole new level. Prepare yourself for an epic ride on the New York streets where you can test or improve your driving skills.